11. Siva and Kumar Kaneswaran. These celebrity twins were born to an Irish mother and a Sri Lankan father. Siva is a model/singer, while Kumar is known for his acting skills. 12. Charlotte and Samantha Ronson. Charlotte is a New York-based American fashion designer, who is also the twin sister Samantha, a DJ who was also the rumored ex-girlfriend of Lindsay Lohan. 13. 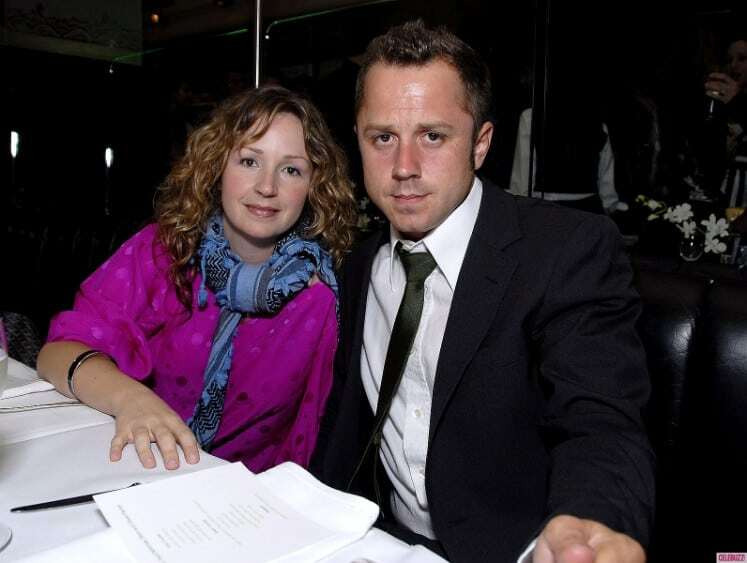 Giovanni and Marissa Ribisi. Antonino Giovanni Ribisi, who is professionally known as Giovanni Ribisi, and is known for his acting skills like her twin sister, Marissa. Giovanni performed in the films Mind Ripper, Phoenix True Crime, and Saving Private Ryan. 14. 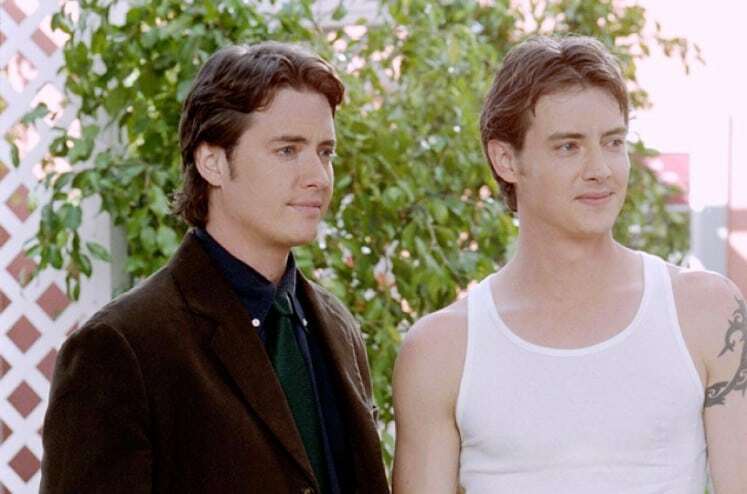 Jason and Jeremy London. London twins Jason and Jeremy are both actors. Jason is older by 27 minutes than Jeremy. They both headlined the news for some catastrophic events that brought shame to their families. 15. 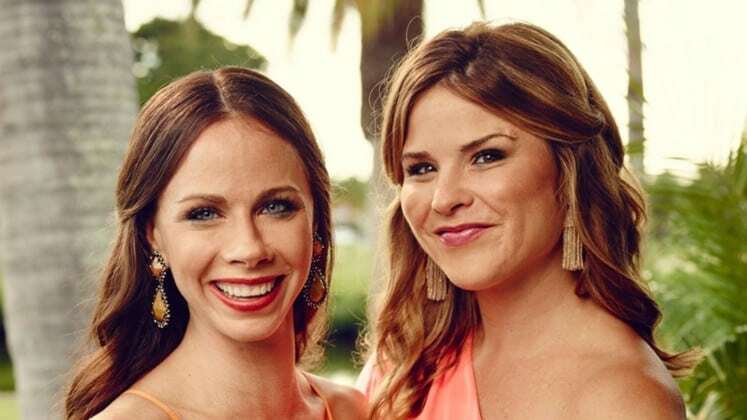 Barbara Pierce Bush and Jenna Bush Hager. They are the first twins to have lived in the White House. Barbara, who went to Yale University, is the co-founder of a non-profit called Global Health Corps. Jenna is a contributor to NBC Nightly News and also a Today Show correspondent, on the other hand.